Since I saw my first patient in 1989, I’ve refined my approach to health and healing. Probably the biggest needle mover is my growing respect for plant medicine and its role in healing. 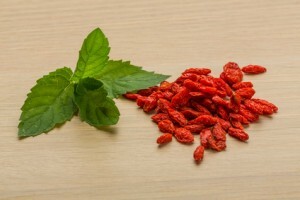 My enthusiasm for berberine is in lockstep with my personal and professional experience prescribing herbs, but also as the evidence continues to mount about their relative safety and benefits. In this series, I will feature my favorite herbal therapies that you may want to consider, depending on your issues, and discuss with your integrative clinician. Our first herb is the herbal superstar known as berberine. When it comes to re-balancing your hormones, I believe in starting first with targeted lifestyle changes, such as upgrading the way you eat, move, and think. Fill the likely nutritional gaps. If that doesn’t work, try herbal therapies, and if you still are suffering, consider bioidentical hormone therapy. In my book, The Hormone Reset Diet, I recommend berberine as you finish the 21-day protocol, when you liberalize your eating. Berberine is insulin-sensitizing, anti-inflammatory, and anti-oxidant activity will help you stay out of harm’s way, if it’s used strategically and wisely. The best dose depends on your goals. contractions. Similarly, berberine is considered LIKELY UNSAFE in nursing women as it can be transferred to your baby in breast milk. Hi there, this looks like something I would really like to try for my PCOS problems. Is it ok to take together with curcumin? 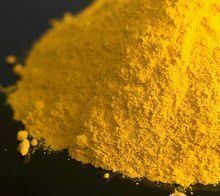 Or can the berberine replace the curcumin? Thanks.